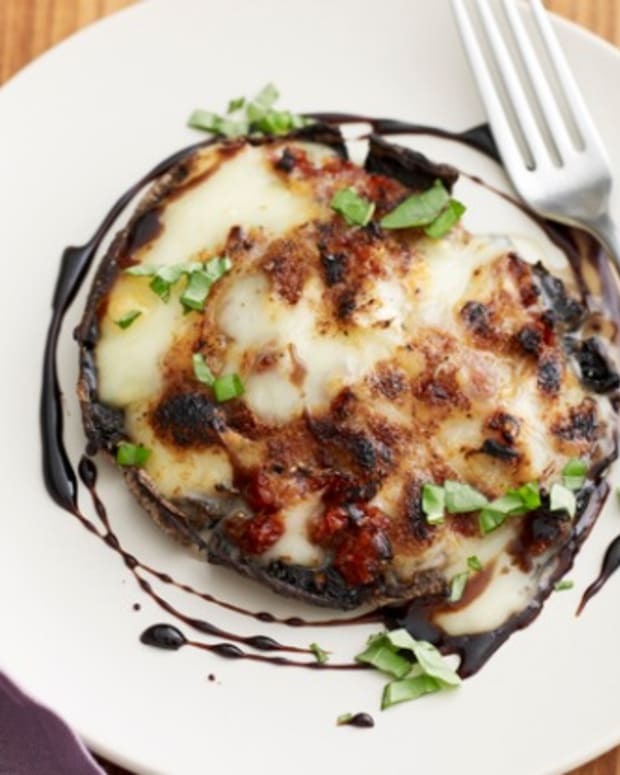 Editor&apos;s Note: Stuffed veggies can seem intimidating. They take lots of effort and lots of time. But for that special occassion, it&apos;s all worth it! 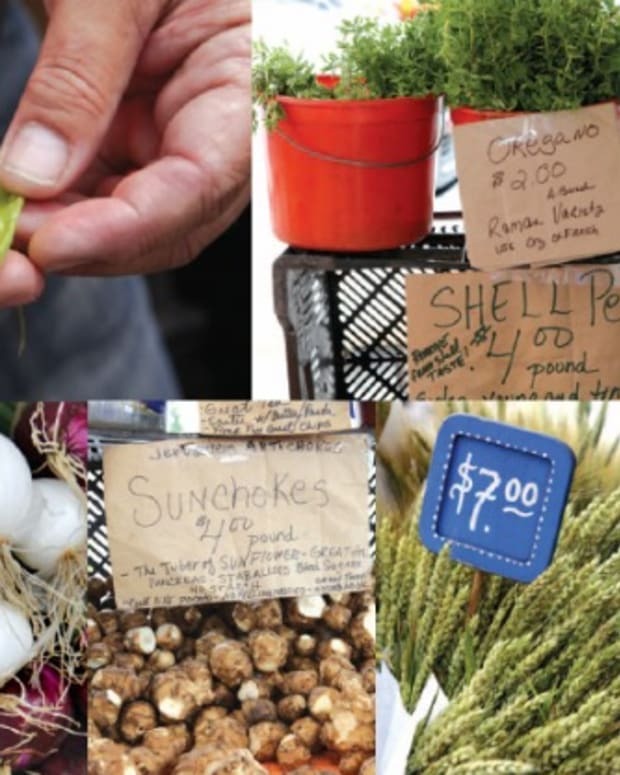 Here, Limor Cohen shares her step by step instructions on stuffing zucchini. But you can stuff almost any vegetable with this same mixture and sauce, including peppers and grape leaves. 1. Wash zucchini and slice off the stem end. 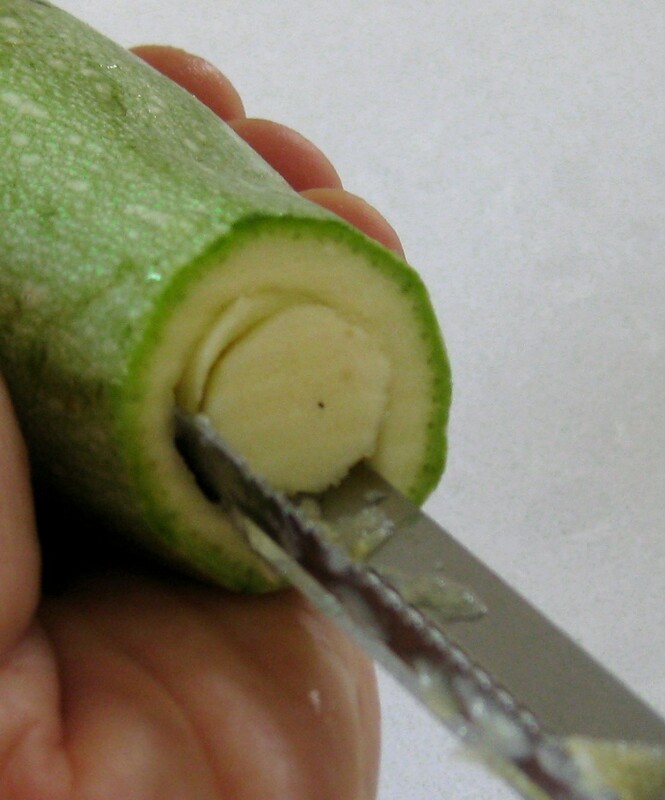 Core zucchini with a long narrow apple or vegetable corer– leaving 1/4" walls: dig in gently, twist and pull out the pulp few times until you reach the required results. Set aside. You can use the pulp for soup. 2. 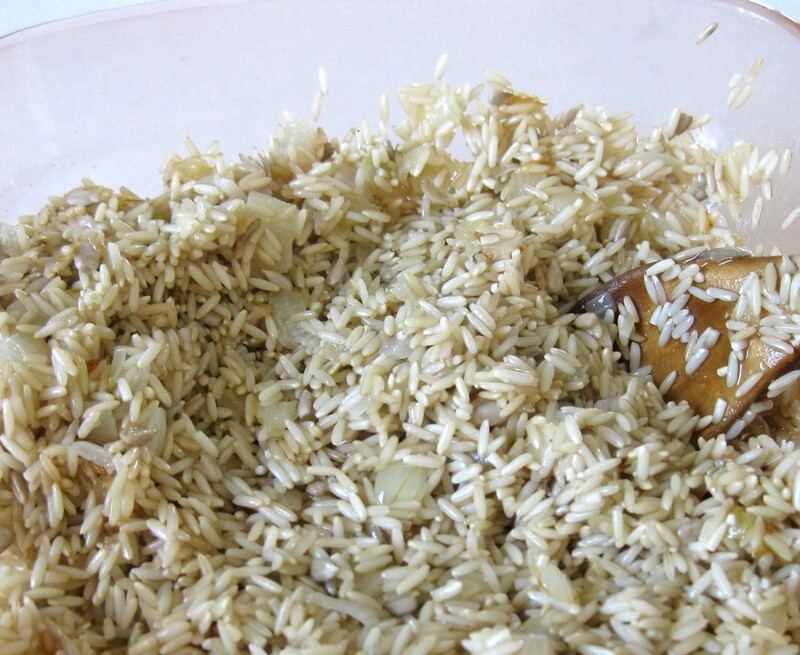 Prepare the Rice Stuffing: Soak rice in boiling water for an hour. 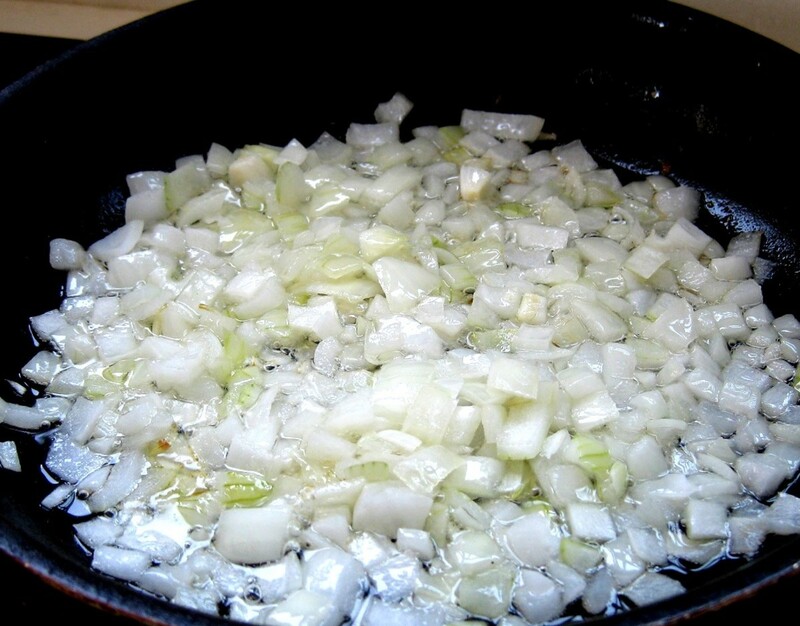 Heat the olive oil and fry the onion until golden. Strain the rice and add onion, sunflower seeds, salt, and pepper. Mix well. 3. 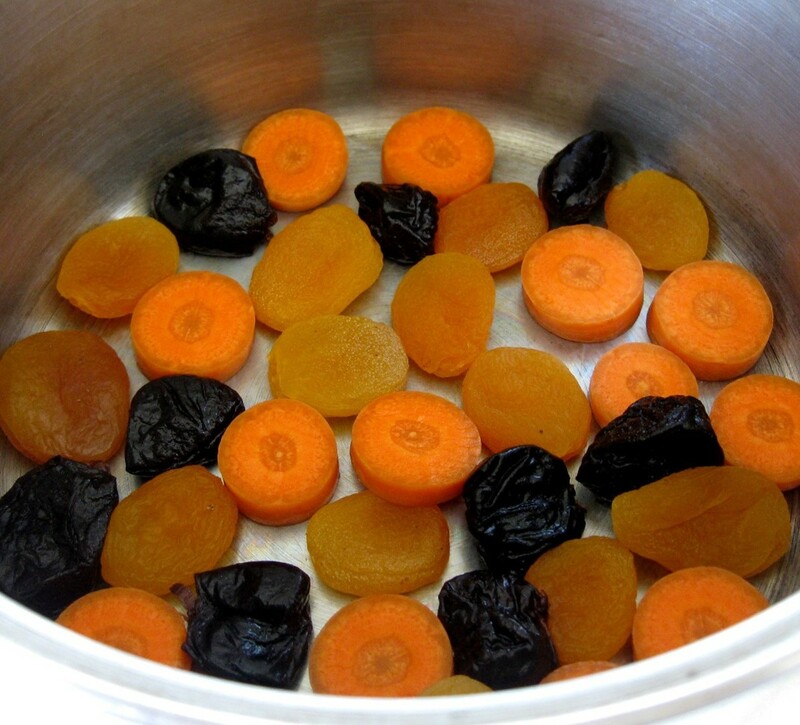 Line a large pot with slices of carrots, dry apricot, and prunes. 4. Stuff the zucchini with the rice mixture leaving about 2 cm of the end open – so the mixture has room to expand. 5. 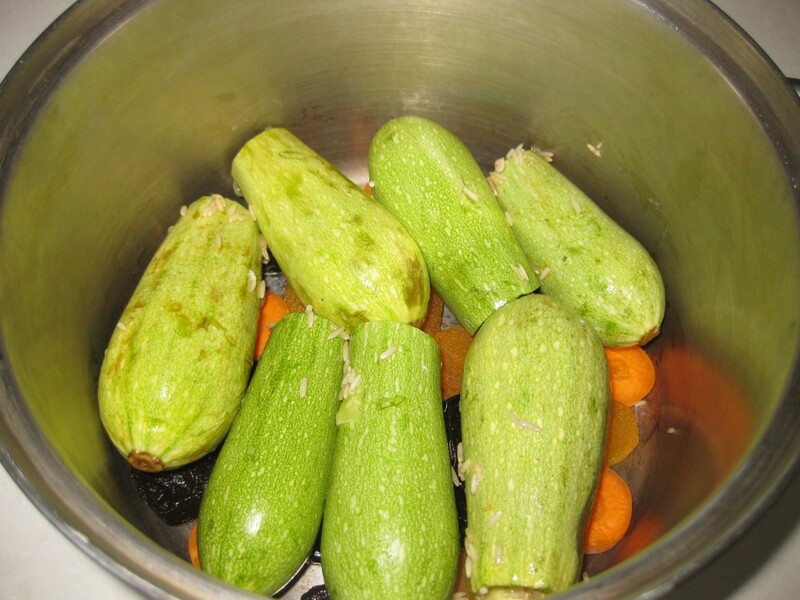 Arrange the zucchini over the fruit so that all are on their sides. 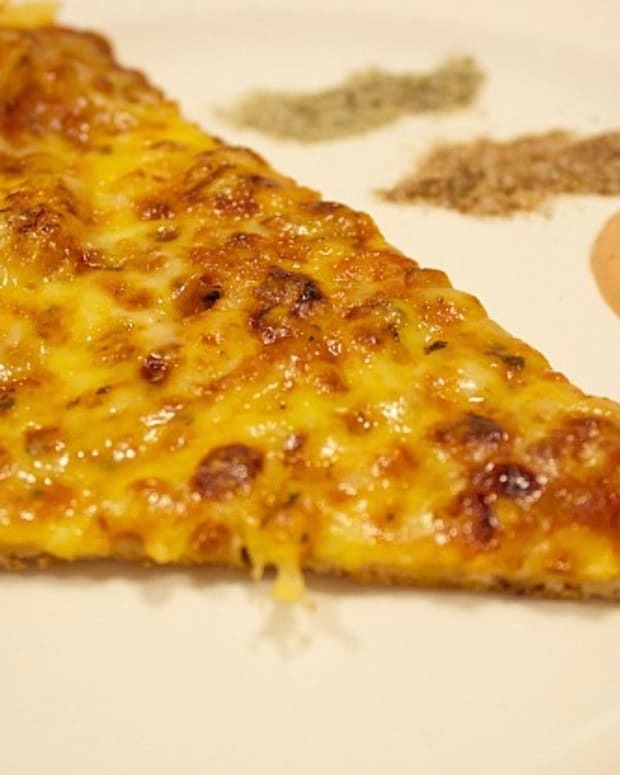 If there is more than one layer of zucchini, add sliced carrots, dried apricot, and prunes between layers. 6. Prepare Tamarind Sauce (see recipe). 7. Bring to a boil and cook on low heat for an hour. 8. Preheat oven to 212°F. 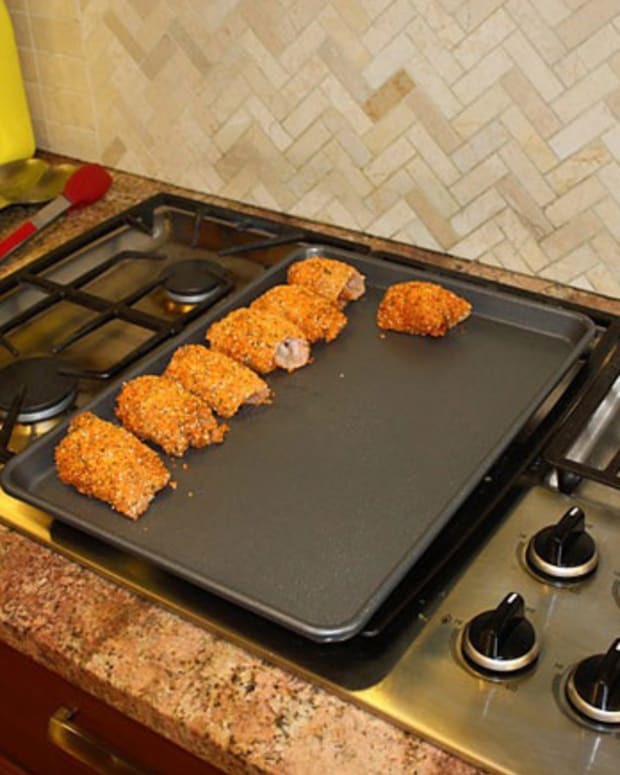 Cook the zucchini pot inside the oven 3-4 hours until they are soft. Serve hot. I learned this recipe from my Syrian-born grandmother. 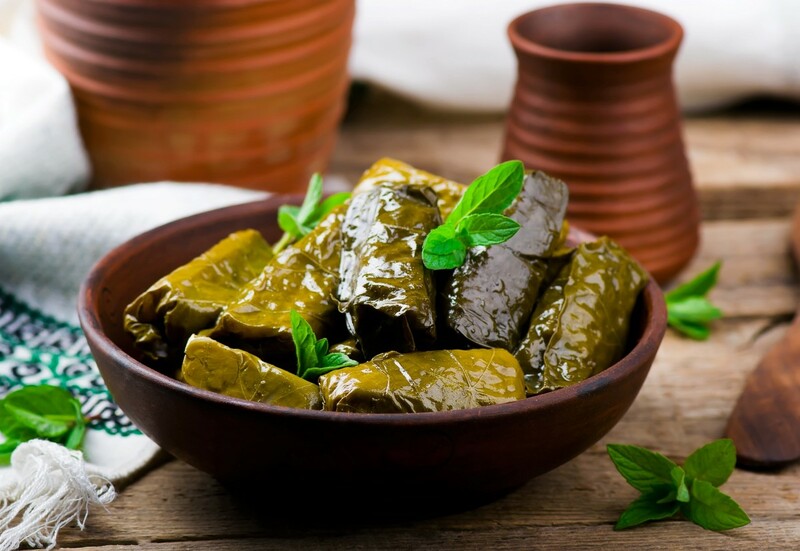 I usually make stuffed grape leaves for the Passover seder (rice is considered kosher for Passover among Sephardic Jews). 1. 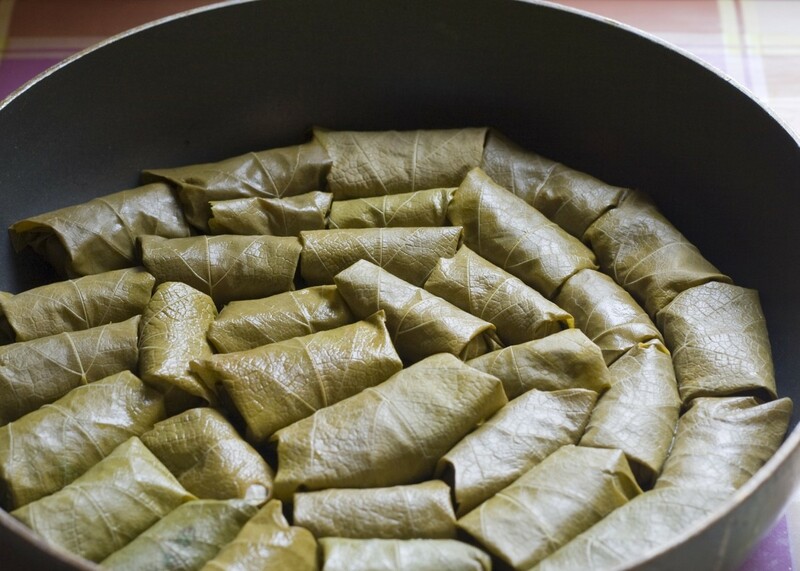 Open a jar of grape leaves and place them in a big bowl. Cover with water and soak them overnight. 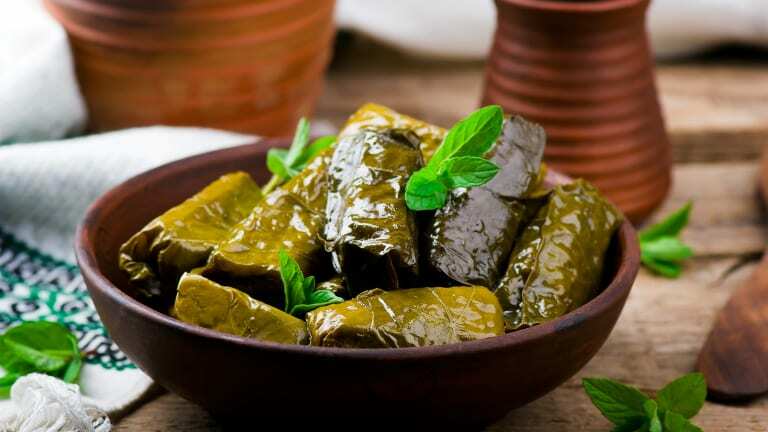 Place the grape leaves in a colander, rinse with cold water, and squeeze well. 2. 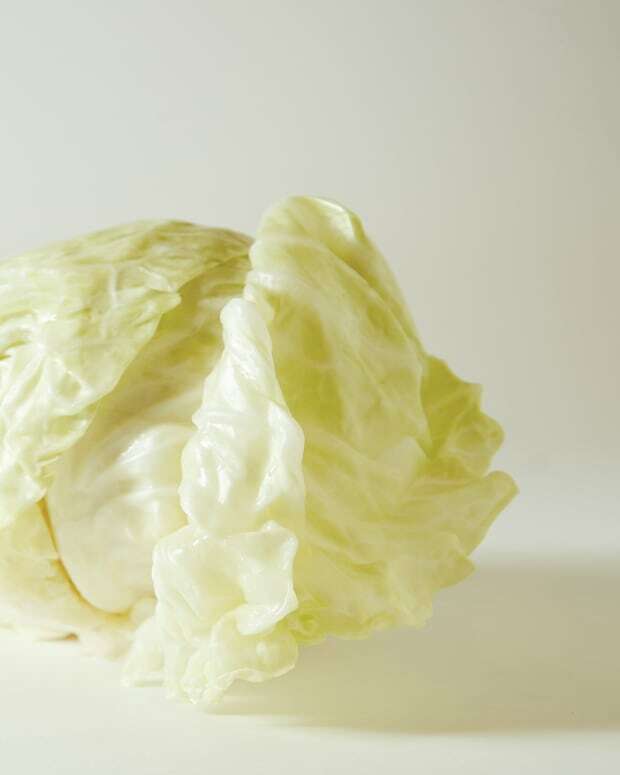 To roll the leaves: Place the grape leaf, shining side up, on the working surface. Cut off the little stem. Place a small amount of the rice stuffing in the middle, right above the cut stem. Don’t put too much since the rice expands while cooked. Fold the left side in to the center. Follow with the right. Roll the leaf up, folding the sides as you roll. 3. 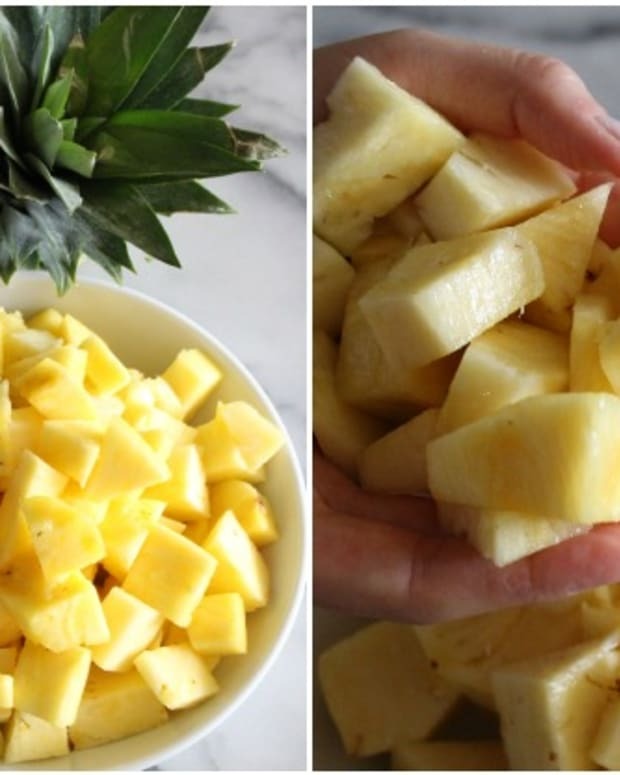 Arrange the rolls in the pot over the fruit close to each other. Continue as in the stuffed zucchini recipe (see step 5 onwards).